We keep raising the bar in the ATL Night Life!!!! 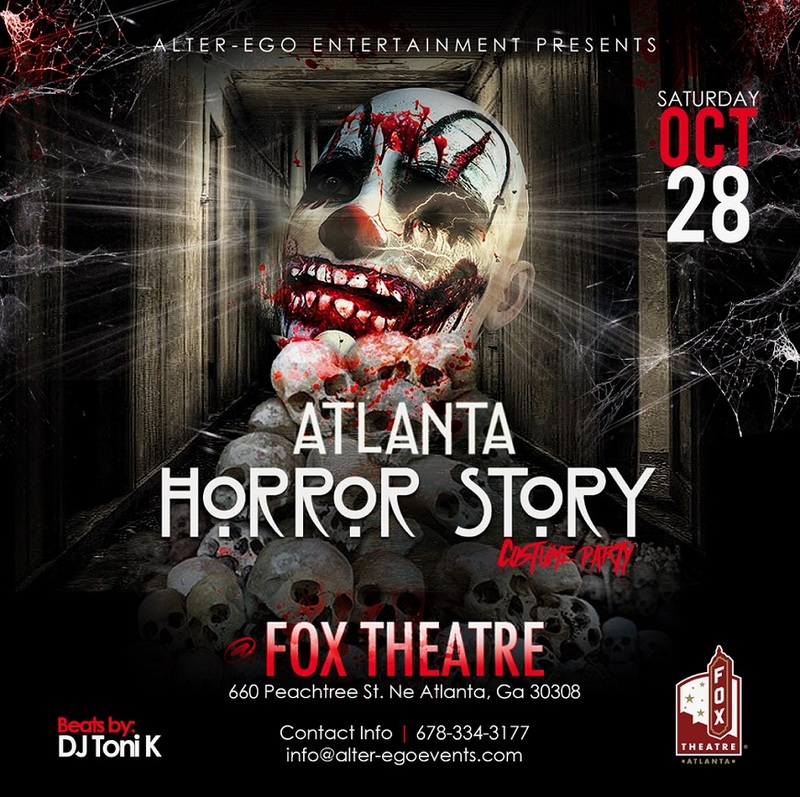 Get Ready for the annual and most anticipated Halloween Event in the ATL. Cash prize for the best male & female costume. This event will be EPIC and one to remember. You definitely do not want to miss this. If you are not at the FOX THEATRE, you’re at the wrong party.